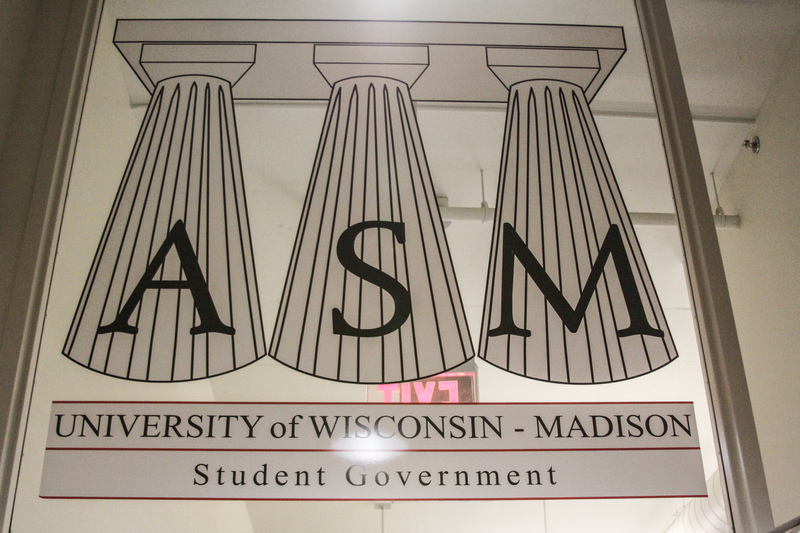 Associated Students of Madison met Tuesday to vote on the its internal budget for fiscal year 2019, as well as hear a updates about current and future construction projects on campus for recreational sports facilities. The $1,384,284 budget, amended by the Student Services Finance Committee last week, passed with two amendments. The first amendment proposed by SSFC, which reduced ASM’s budget supporting students with disabilities from $10,000 to $8,000, was reversed by student council. Equity and Inclusion Committee Chair Alexandra Hader, who proposed the amendment, recognized the low usage rate as unfortunate but said the director of the McBurney Disability Resource Center advised her to keep funding at $10,000. The fund provides support to students with disabilities who are seeking to participate in extracurriculars, an area which the McBurney Center does not cover, according to ASM’s website. To ensure the resource is used more frequently, the Center for Leadership and Involvement has been working to make certain it is being advertised properly, Hader said. 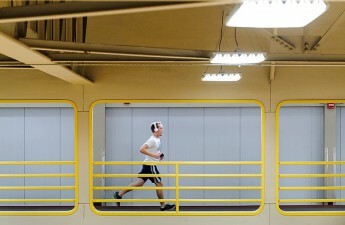 “I really want to make sure it is being used by students who need it,” Hader said. 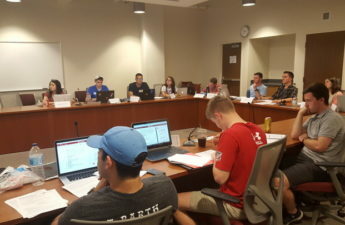 The SSFC amendment that afforded a $1,707 salary to the Rules Committee chair, a position primarily focused on ensuring committees follow bylaws and the constitution, was also voted down in a vote of 15-3-2. Rep. Jeremy Swanson, although initially in favor of the measure, argued that paying a Rules Committee chair was unnecessary. “I believe that both chair and the ASM staff that are at every meeting qualify as experts in our bylaws,” Swanson said. Rep. Dylan Resch, who originally proposed the amendment as part of SSFC and sits as current chair of the Rules Committee, spoke to its importance. The Rules Committee is “essential to all of ASM,” Resch argued, and without pay the position will likely be vacant next year. The bylaws are rules, not suggestions, and most people participating in student government have not read the constitution, he said. With a vote of 18-0-0, ASM’s internal budget passed. John Horn, the Director of the Division of Recreational Sports, also spoke to student council about construction projects underway on campus. The $89 million renovation of the Southeast Recreational Facility is on schedule to be completed in October of 2019, Horn said, and a pre-design study of the Natatorium remodel has been completed. “This master plan that was initiated by students, being designed by students and pushed forward by students…it’s happening,” Horn said.